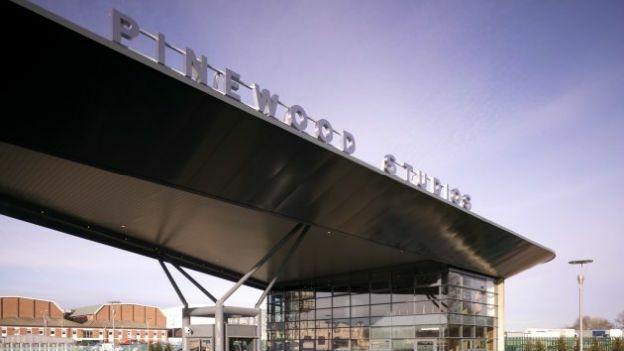 Sony plans to open a new Digital Motion Picture Centre (DMPC) at Pinewood Studios in September that will act as a resource for filmmakers to learn about the latest equipment and technology. The Japanese company will, in turn, be able to use feedback and data from the DMPC to drive its future 4K product development. Directors, producers, cinematographers, post-production engineers and freelance operators will all be able to use the facility to get hands-on time with some of Sony's newest filmmaking kit. This includes the CineAlta family of Super 35mm cameras offering full 4K, 2K and HD shooting for feature films. Sony is already well ahead with 4K and has several products capable of the 3840 x 2160 resolution including the X9 TV, the 4K SXRD home cinema projector and the Sony FMP-X1 4K media player. The company has also partnered up with Panasonic to develop the sequel format to Blu-ray which will store 4K content on optical discs. While the technology is progressing quickly, content has yet to catch up - which is where the new DMPC could change things. “Our mission is to support the spread of this exciting new technology and help the industry as a whole to seize the creative opportunities it presents," said Katsunori Yamanouchi, VP of Sony Professional Solutions for Europe. “This new facility will be a place where members of the European production community can meet, find out about the latest technologies and share experiences," he said. After the lack of appetite for 3D both at the cinema and at home, tech companies are seeing 4K as the next big step. And Sony is planning to lead the charge. "It is critical for Sony's future success that we listen to key figures in the industry and take their input to further advance the art of digital production,” Yamanouchi said. The new Digital Motion Picture Centre is scheduled to open at the end of September 2013.